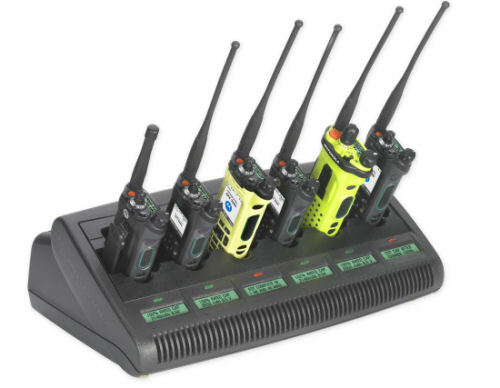 Motorola created their exclusive IMPRES accessories as an integral part of our two-way radio audio accessories, batteries and chargers. IMPRES audio accessories suppress background noise, improve voice intelligibility and amplify loudness—even in noisy situations. IMPRES radio batteries are designed to maximize talk-time and optimize battery cycle life. We know that when heading into the burning building, first responders need to be assured their batteries will last. IMPRES chargers provides automatic, adaptive reconditioning that optimizes battery cycle life.